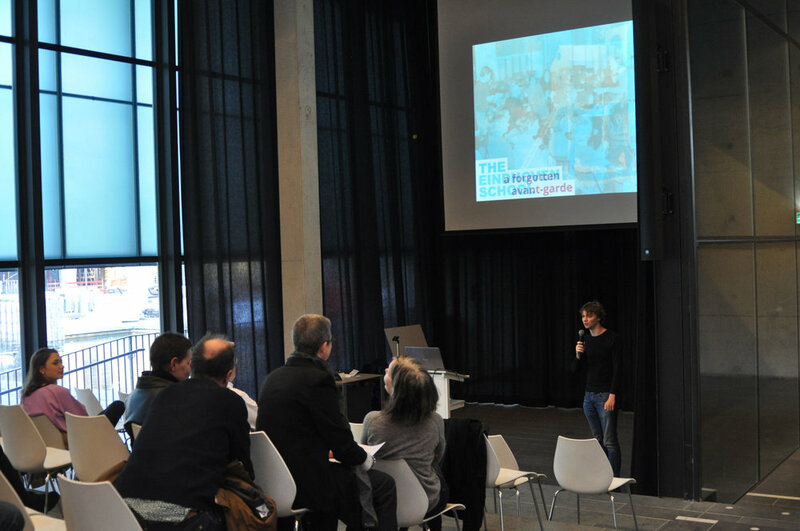 The conclusion of the presentation of the exhibition The Eindhoven School: A Forgotten Avant-Garde at TU Eindhoven was marked with a special lecture by Tamira Tummers. Reading the exhibition as an artifact of an ongoing (and very much public) research, she established a parallel between the intellectual curiosity of the Eindhoven School members and those researching and producing the exhibition. 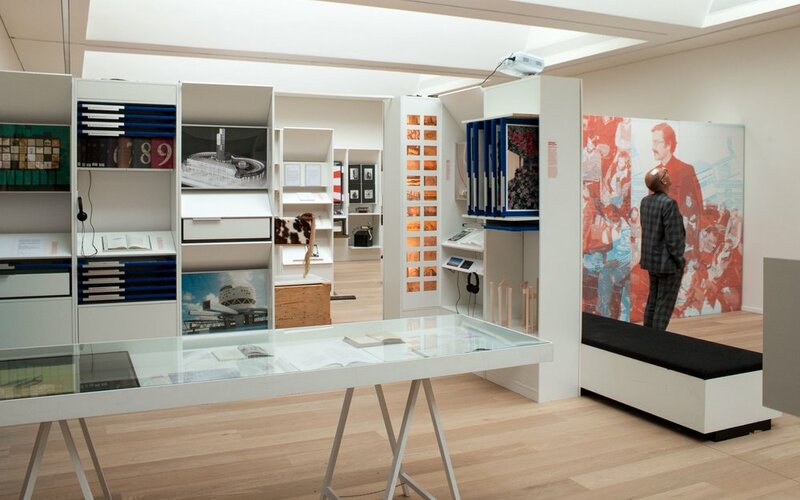 For Tummers, the exhibition had already a clear impact on both groups, as the recovery and reframing of the Eindhoven School’s architectural discourse and designs provided a transhistorical juxtaposition of ideas, where the qualities (and shortcomings) of both past and present architecture was naturally revealed. Complementing Tummers lecture, two assistant curators also provided an overview and reflection on the research conducted to organize the exhibition. Together, they detailed how the impetus for this project was not merely about showing the Eindhoven School’s work, but mostly understand the intellectual context that fostered, this type of work to emerge and ponder how it could (or couldn’t) be recovered. As before, the truth and beauty of architecture is there to be discovered, if only one can see them.